Ben is still coping with the death of his dad, an F-16 fighter pilot, when his mom announces that they’re taking a trip to Shogahama, Japan, the tiny village where Ben’s dad lived until he was 10. Ben has heard so many stories about the beautiful village on Japan’s coast. 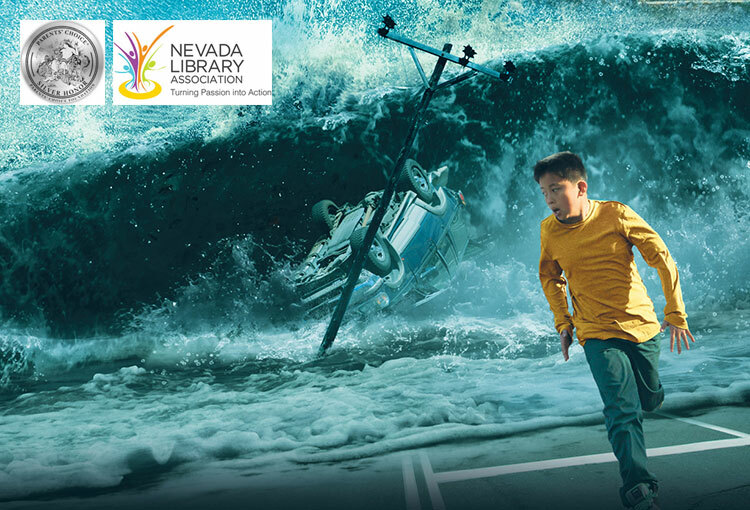 But nothing in his imagination has prepared him for the disaster that’s about to strike – a massive earthquake and tsunami that will test Ben’s strength like nothing else ever could.